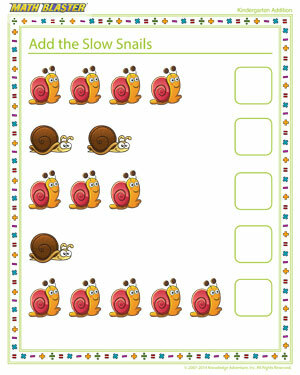 ‘Add the Slow Snails’ is a cute addition worksheet that’s replete with cute pictures of little snails! The kindergarten kids will have a great time solving the elementary addition printable without anybody’s help. 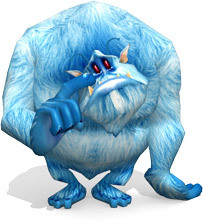 The simple addition worksheet will keep them hooked to it and make them want to solve more. Check out more free math worksheets!